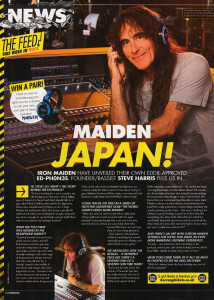 Maiden Audio ED-PH0N3S in Kerrang! Subscribe to be the first to know about news from Maiden Audio and updates on the Ed-Ph0n3s. No spam, we promise.